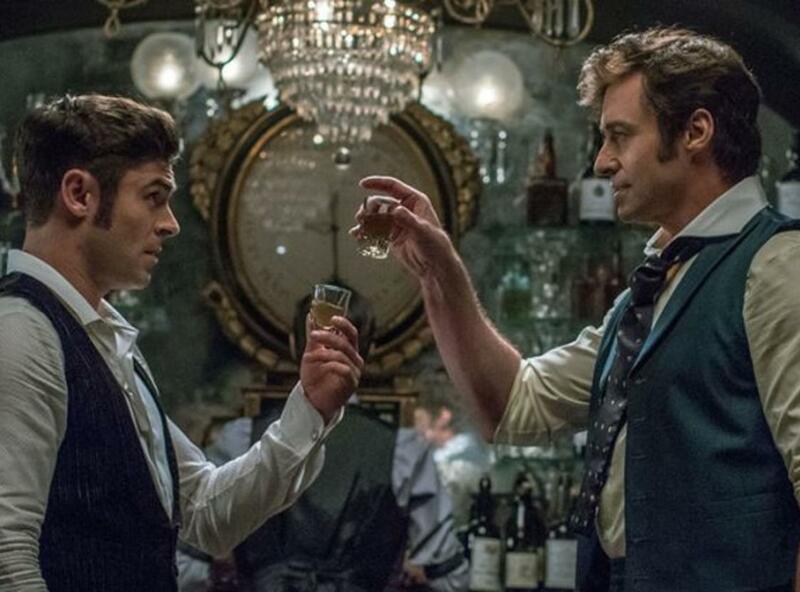 COME RUN AWAY WITH HUGH JACKMAN’S CIRCUS. Join us for this special Sing-Along screening, featuring subtitles for all of the songs (as if you don't have them memorized already). 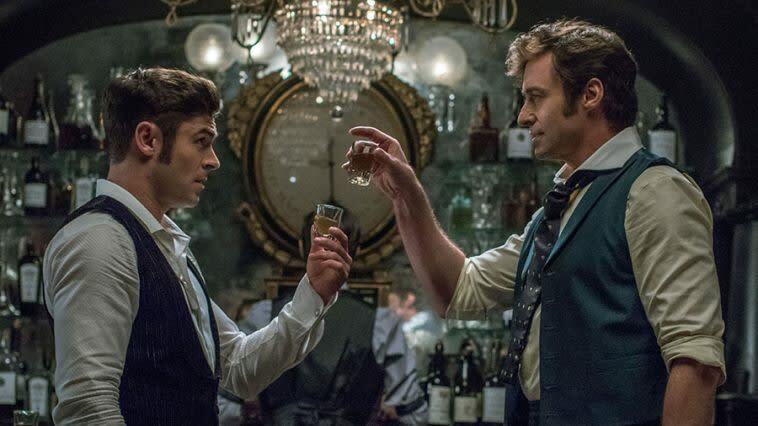 Australian filmmaker Michael Gracey directs THE GREATEST SHOWMAN, which evolved into a musical as it made its way from development to finished feature film. Award-winning LA LA LAND songwriters Benji Pasek and Justin Paul provide the song score, including the trailer’s moving tune “This Is Me,” sung by Keala Settle & The Greatest Showman ensemble. Rounding out the cast are Michelle Williams as Barnum’s loving wife Charity Barnum, Zac Efron as Phillip Carlyle and Zendaya as acrobat Anna Wheeler.